Andy on the Red Volta. A picture from the great river trip. A 6 day 90 mile West African adventure down the Red Volta. 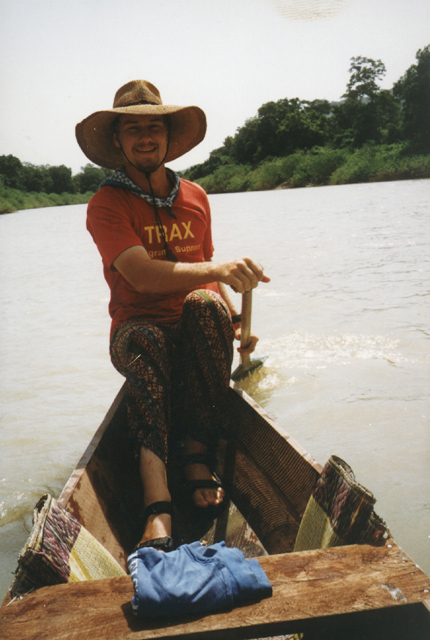 See Peace Corps Experiences for the narative details!